The USB flash drive has replaced the floppy disk drive as the best storage medium for transferring files. USB drives tend to be higher in capacity than disc media Not only is it faster to copy data such as setup files from a USB drive, but during usage the access times are also significantly faster. The only problem is to make windows 7 iso bootable. This guide will show you how to make windows 7 bootable. In order to allow Windows 7 to boot we have used the “magic iso maker” which can be downloaded easily from the internet. 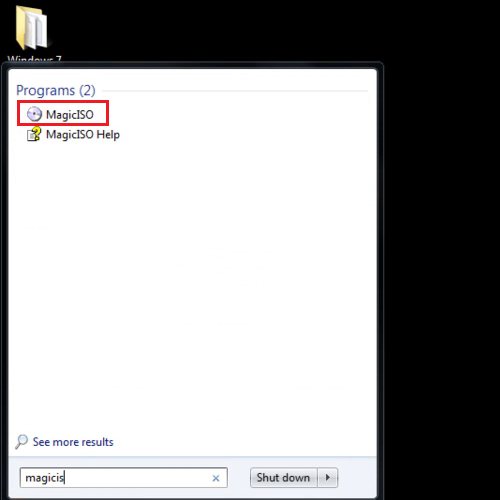 Once the software has been installed, go to the “start” menu and type in “magic iso” in the search bar. Open the program from there. 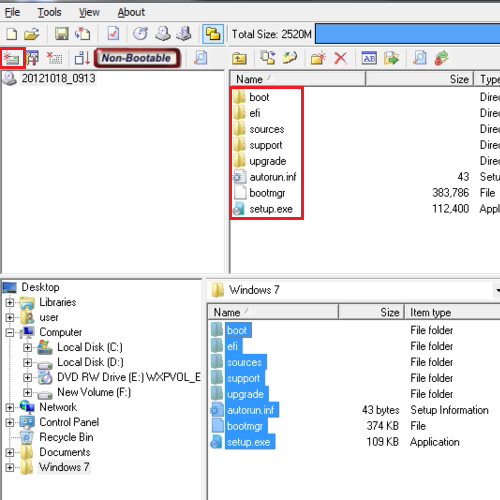 Once the program opens up, browse for the “Windows 7” setup folder through the bottom window and select all the files. Drag them to the upper part of the window. Notice that the “non bootable” icon appears at the top left corner of the screen. Now go to the “load boot image” button and click on it. 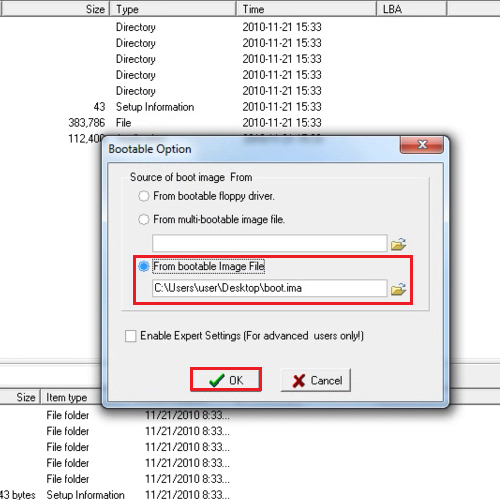 To make windows 7 bootable further open the “.ima” file by clicking on the “from bootable image file” browse button. The “.ima” file can be downloaded from the internet. Once you have done that, click on the “ok” button. To make windows 7 iso bootable, go to the “file” menu and click on the “save as” button. Save your file in the “.iso” extension. Once the file has been saved, copy that file to the usb drive.